CLICK HERE TO DOWNLOAD THE CHRISTMAS GROCERY SHOPPING LIST SHEET! CLICK HERE TO DOWNLOAD THE GIFT TAGS! CLICK HERE TO DOWNLOAD YOUR FREE HOLIDAY ADVENT CALENDAR! CLICK HERE TO DOWNLOAD THE ENVELOPE LINER TEMPLATE! 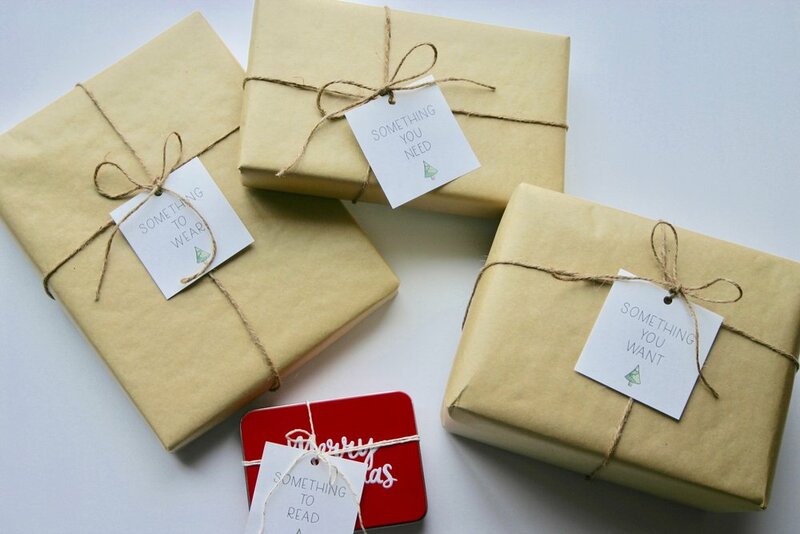 CLICK HERE TO DOWNLOAD GIFT TAGS #1! CLICK HERE TO DOWNLOAD GIFT TAGS #2! step five : that's a wrap! CLICK HERE TO DOWNLOAD THE LIST SHEET! CLICK HERE TO DOWNLOAD TAG #1! CLICK HERE TO DOWNLOAD TAG #2! CLICK HERE TO DOWNLOAD TAG #3!